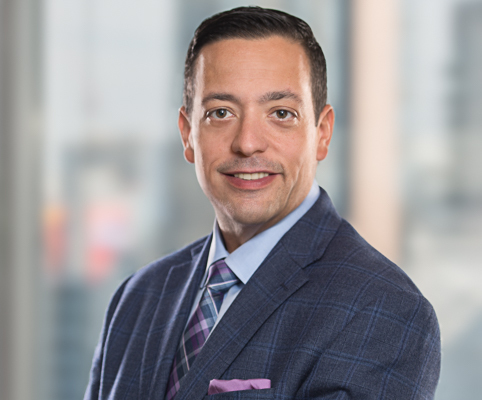 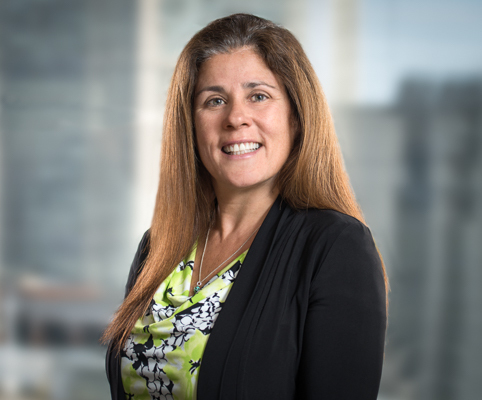 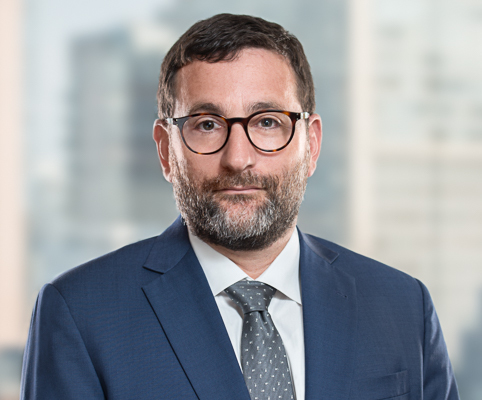 Koskie Minsky has a well-deserved reputation as one of the most prominent and effective law firms appearing before the Ontario Labour Relations Board. 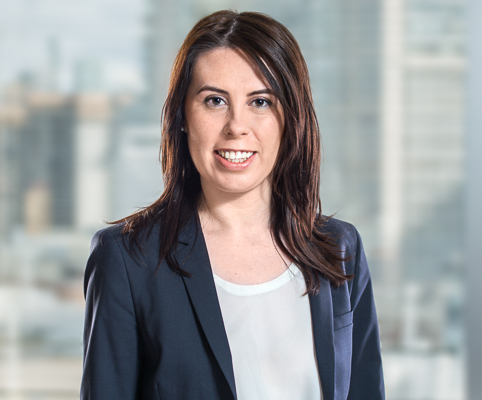 Our Labour Lawyers frequently and regularly appear on all types of matters before the Board relating to the acquisition and termination of bargaining rights (certification and termination applications), unfair labour practices, related or successor employer applications, and all matters with respect to the construction industry. 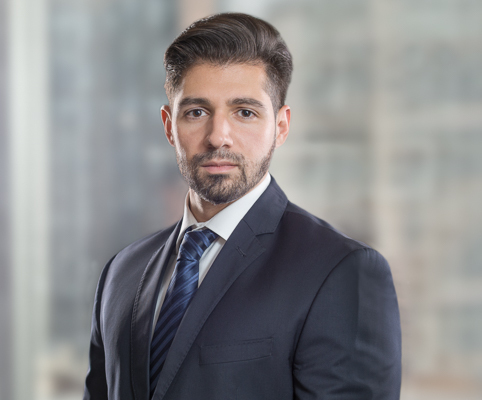 We are well regarded for our command of both the procedural and substantive law governing procedures before the Board. 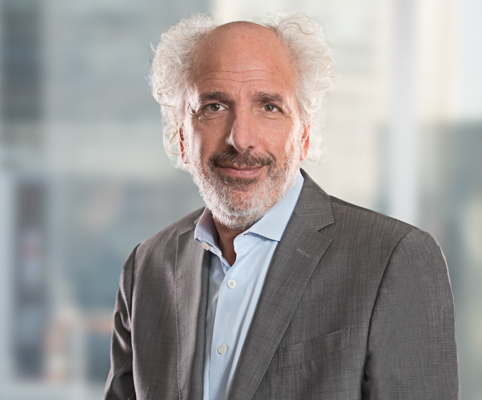 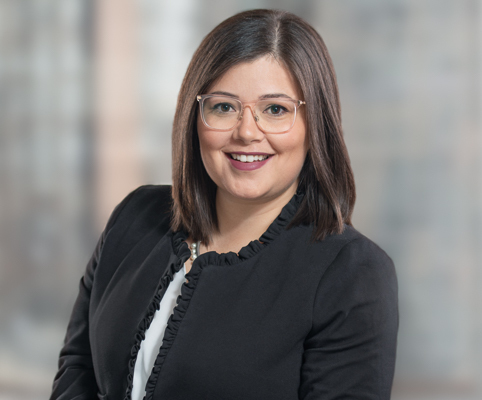 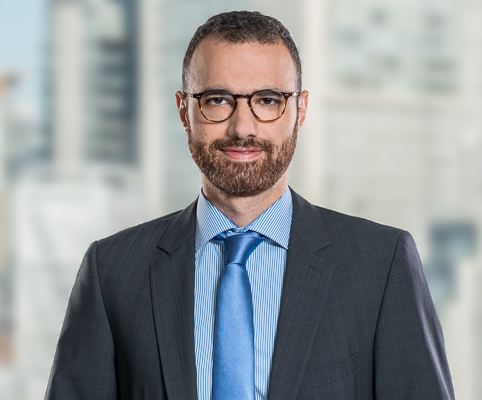 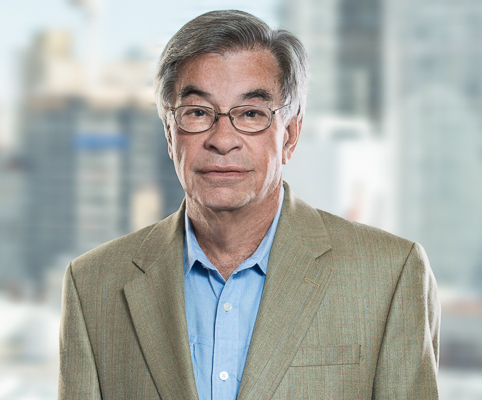 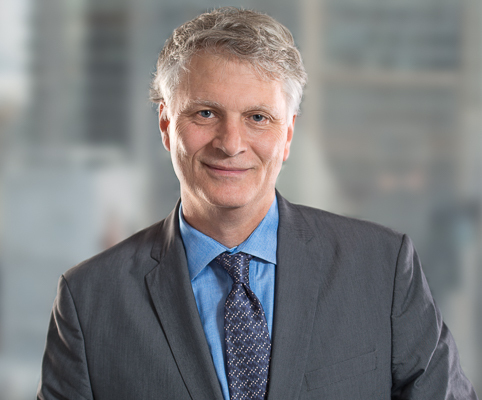 Labour lawyers at Koskie Minsky, including the former long-time OLRB solicitor, Ronald Lebi, are frequently consulted on proposed administrative and legislative changes at the Board, sitting on many Board-related committees and advisory groups. 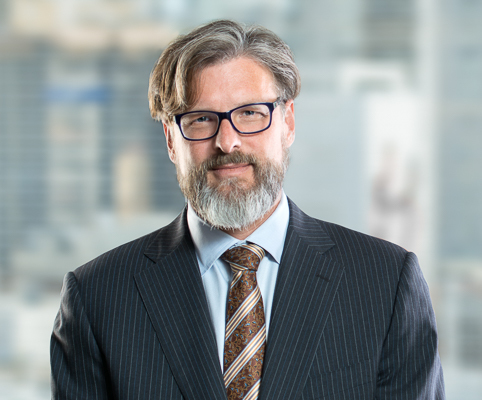 Our lawyers are also regularly involved in proceedings before the Canada Industrial Relations Board and, on occasion, before labour boards in other provinces.